CAMISETA OFICIAL BRUCE FENDER CHICA. GRIS. DISPONIBLE EN TALLAS S, M, L, XL y 2XL. BRUCE SPRINGSTEEN & THE E STREET BAND. Oficial gira Working On A Dream. 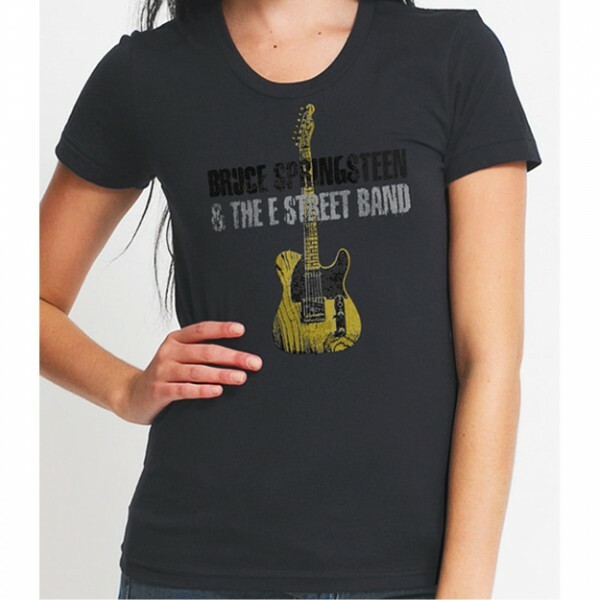 CAMISETA OFICIAL BRUCE FENDER CHICA. GRIS. DISPONIBLE EN TALLAS S, M, L, XL y 2XL. Oficial gira Working On A Dream.